Rice is easy to cook but it’s 1000 times easier if you have a rice cooker. 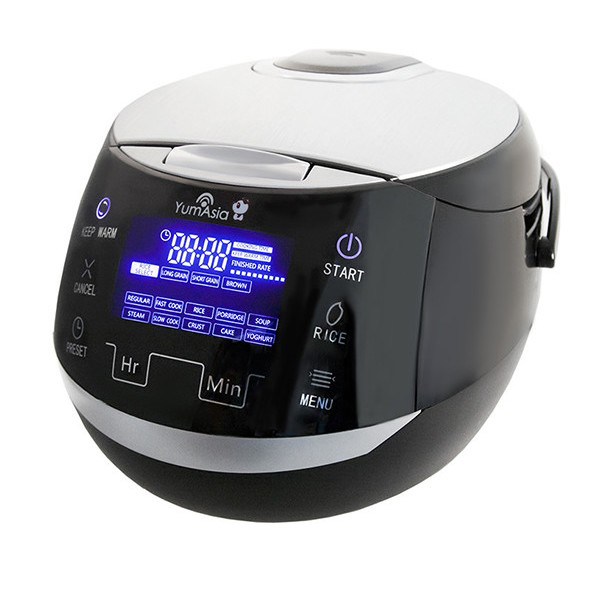 If you happen to cook a lot of rice (which you should because it’s yummy), this rice cooker is the perfect multifunctional kitchen gadget. The Sakura Yum Asia is well suited for use by students and families. 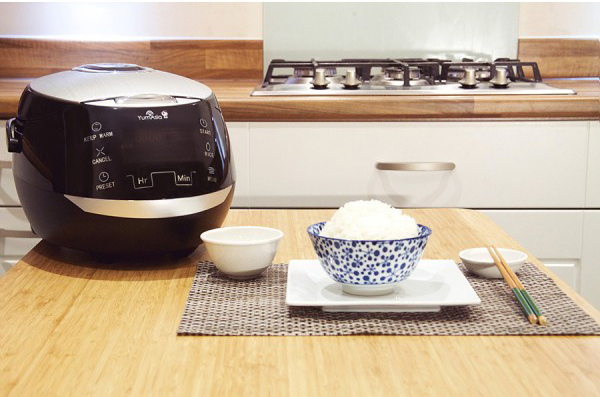 This rice cooker actually does a lot more than just the rice. It can be used to make soup and even cakes if you’re in a pinch. It comes with a few accessories in the box including the measuring cup and a nice ceramic bowl. It’s easy to store and or move with the handle. A solid rice cooker. The biggest issue is that some modes don’t have a timer so when using them, there’s some difficulty in knowing when the food is done. Some trial and error would need to be used with these modes but there is an included cookbook so it’s ready to go out of the box. Check out the video for the full review!